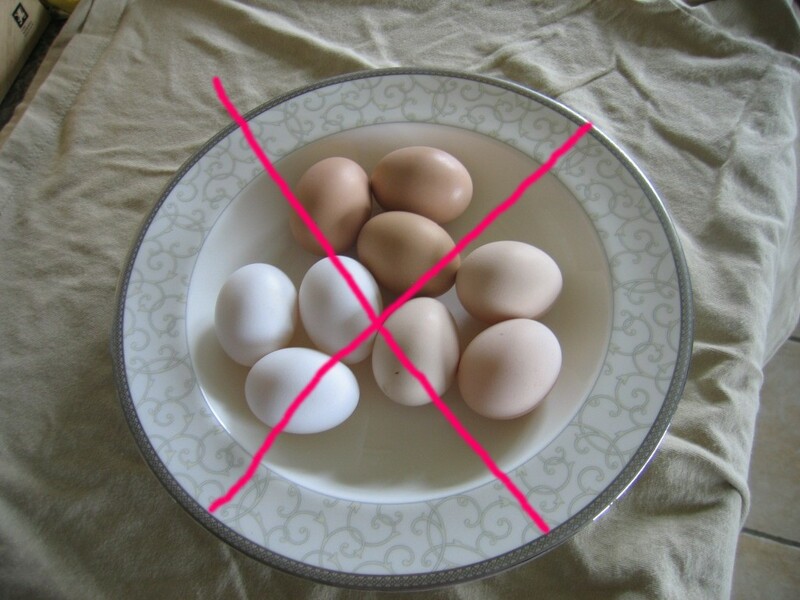 My hens are Dead. Mauled. Partially devoured, and partially scorned. Whilst we were away (two nights! just two! and they were lousy, crappy nights that shouldn’t count) Foxy Loxy decided to come a-munching. 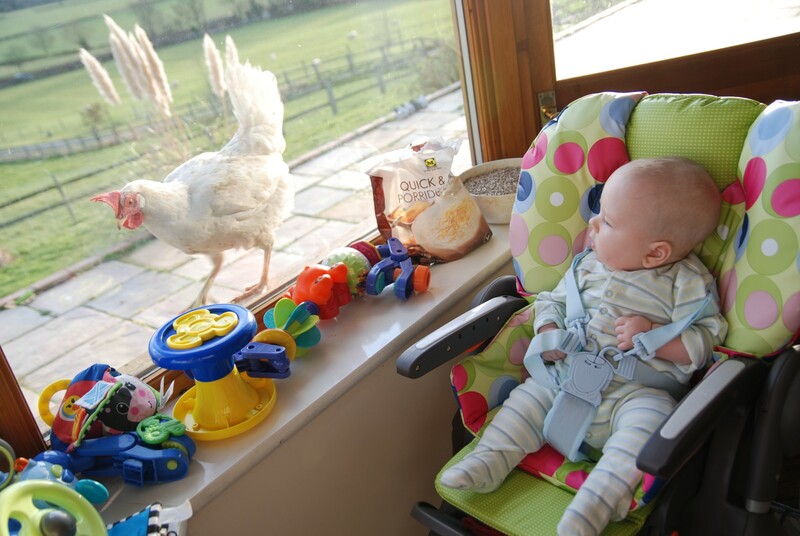 He has demolished them all, except for the cockerel from next door who escaped with a few feathers torn out, and my favourite Brahma, who was probably on her slow way home to the great hen house in the sky anyway, given her (probably quite advanced) age and lethargic behaviour of late. So actually, all Foxy left me was the one that didn’t belong, and the one that was too old and tough to chew. Matilda: see previous posts. She will be widely missed, if not mourned. Mrs Velociraptor White: My most prolific and reliable layer. Bit of a houdini hen of late. 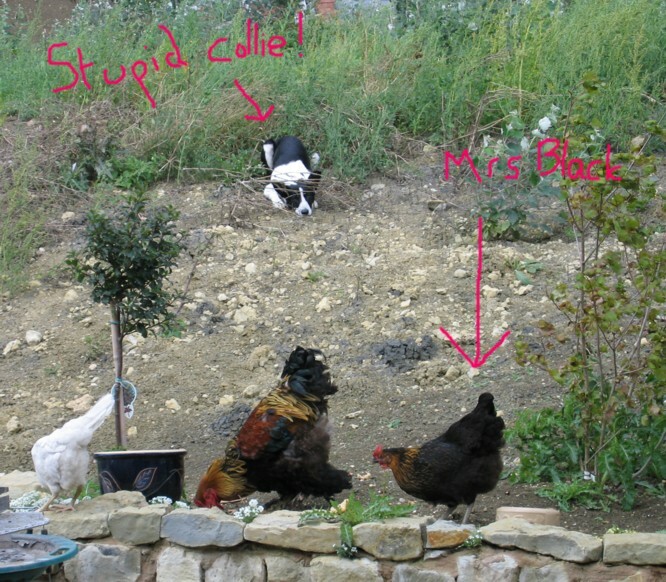 Mrs Black: The sole hen left from my original batch; a friendly girlie who never got into trouble. 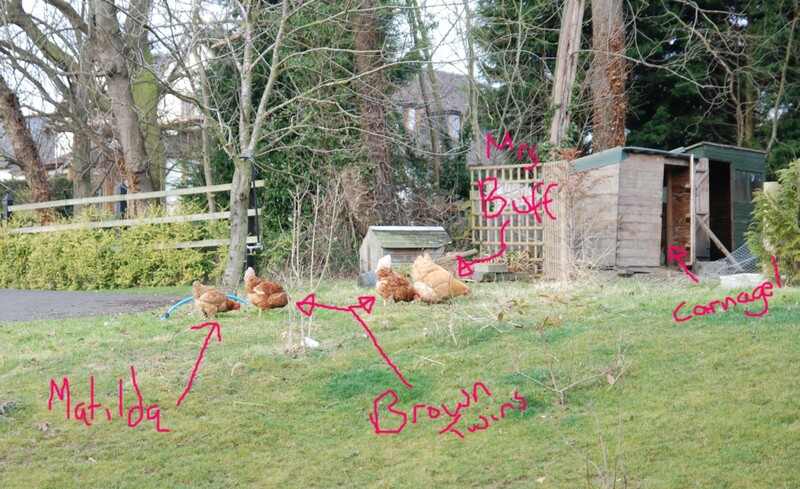 Mrs Buff: A genial Buff Orpington of lovely, golden colour. The Brown twins: originally triplets and I could never actually tell the difference between these two. The most recent arrivals in the Hairy Farmer Family hen run.